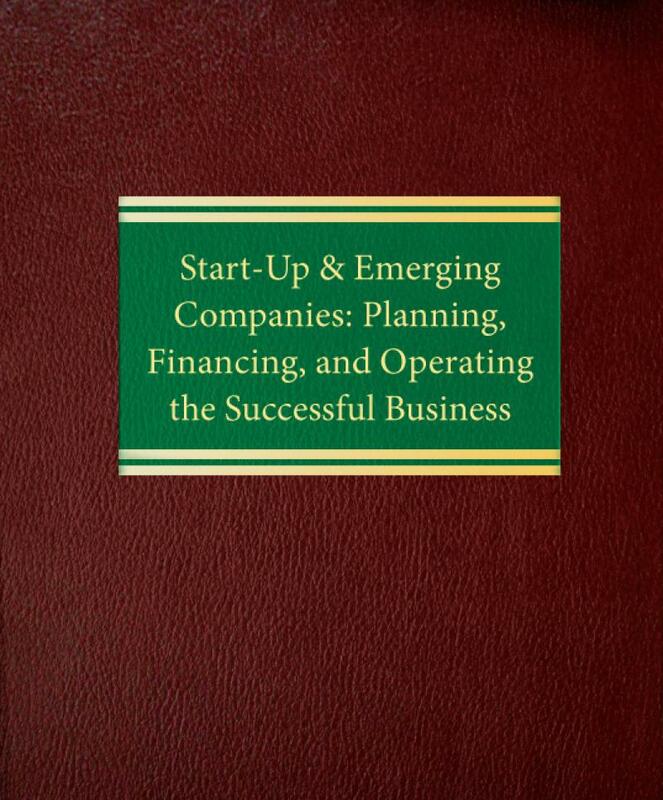 Start-Up & Emerging Companies: Planning, Financing & Operating the Successful Business brings you the legal and business savvy of leading experts from law, investment banking and venture capital firms. 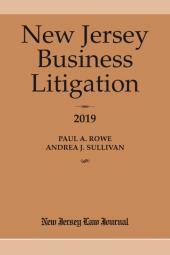 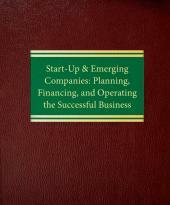 In addition, this book features over 75 sample forms, clauses, agreements, checklists and term sheets for easy use in your own office, including: documents for use in the formation of a corporation; organizational resolutions; employment agreements and offer letters; and forms for meetings of shareholders and boards of directors. 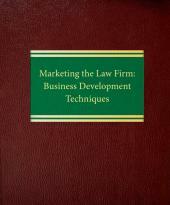 For anyone starting a new enterprise or overseeing its growth, this is the ideal legal guide. 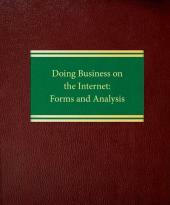 Two volumes, forms on CD-ROM.